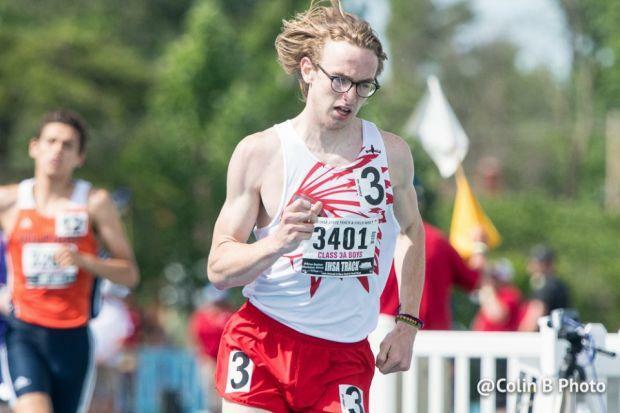 O'Keefe's claim to fame came when he made a very courageous move at this year's state championship in the 1600m when he pulled away from the pack with 500m left in the race. Coming into the homestretch, it appeared as though O'Keefe had the win locked up, but the great Dylan Jacobs stole the race came as O'Keefe began celebrating before he finished. Hopefully, it is a lesson learned. I believe O'Keefe will be hungrier than ever to win a state title because he was so close to it. It will be fun to watch O'Keefe go after it this season.